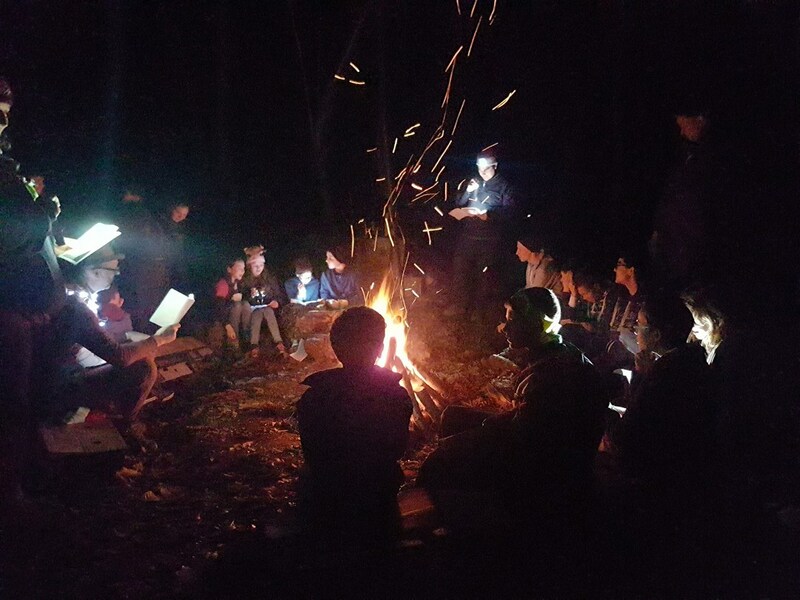 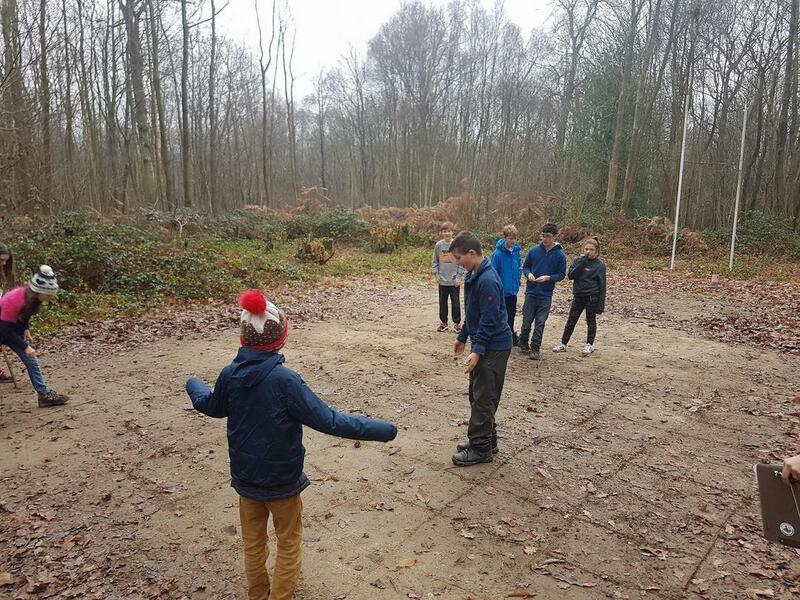 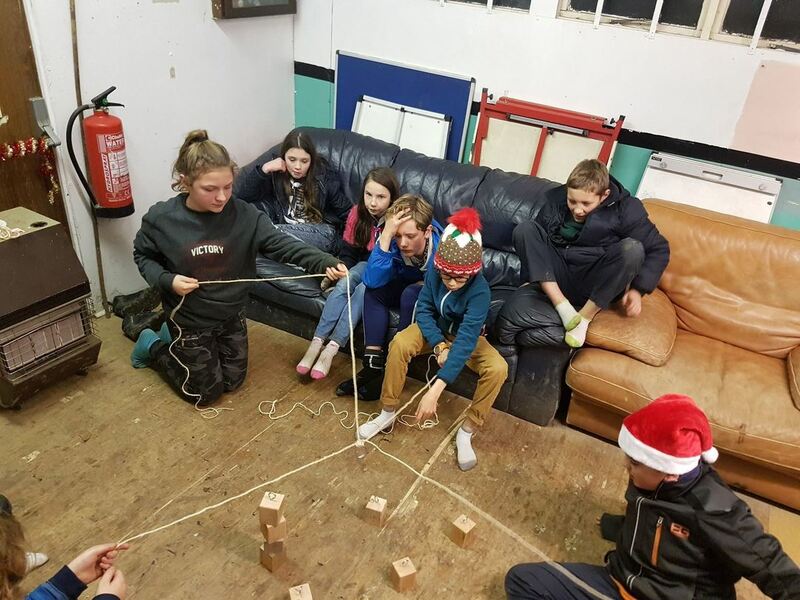 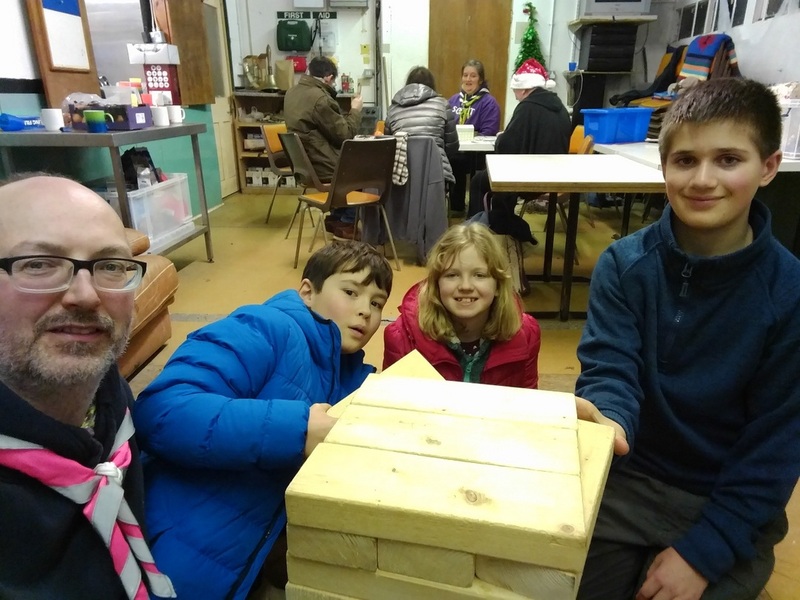 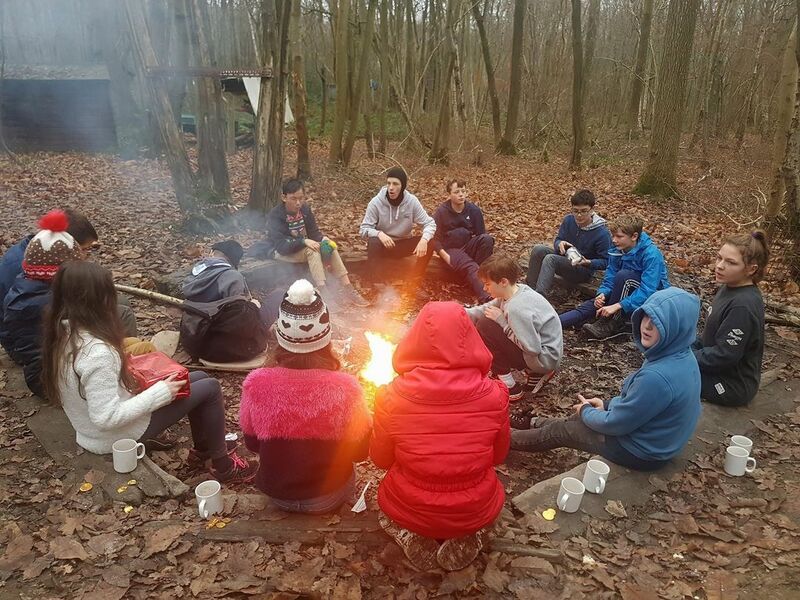 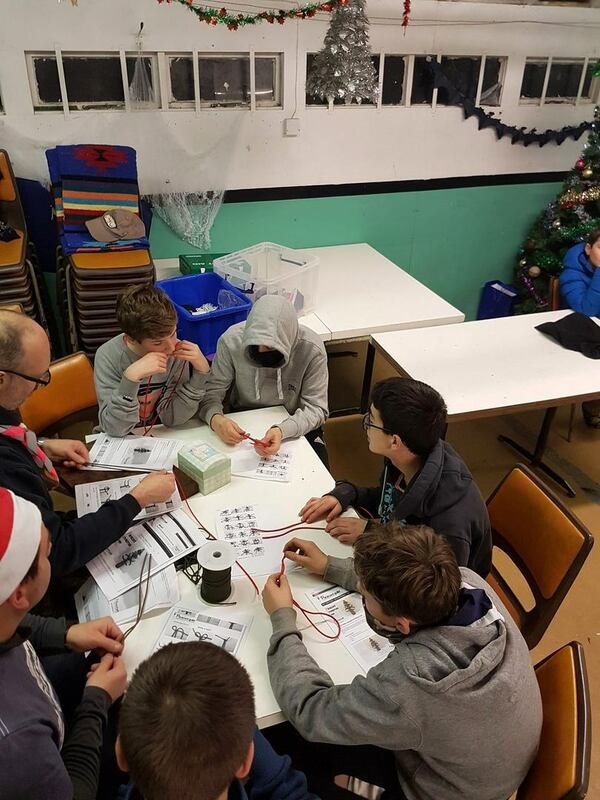 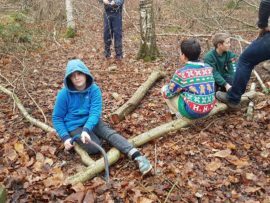 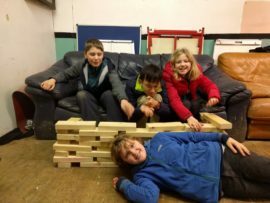 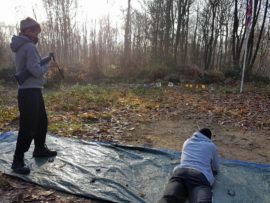 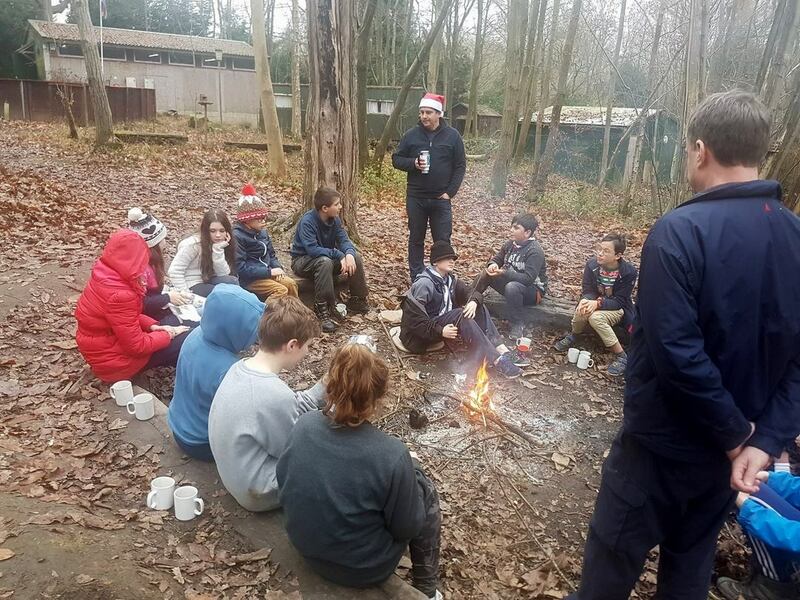 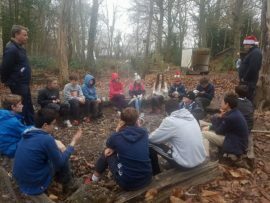 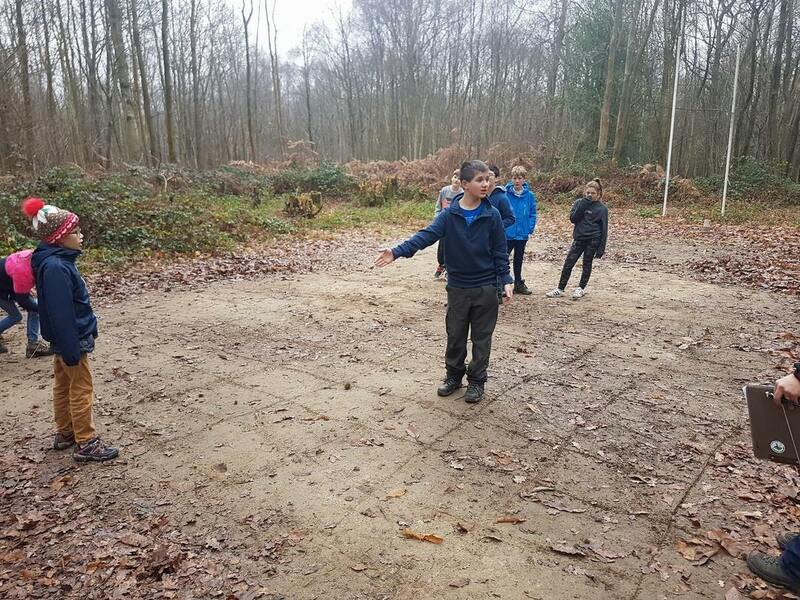 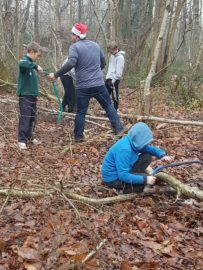 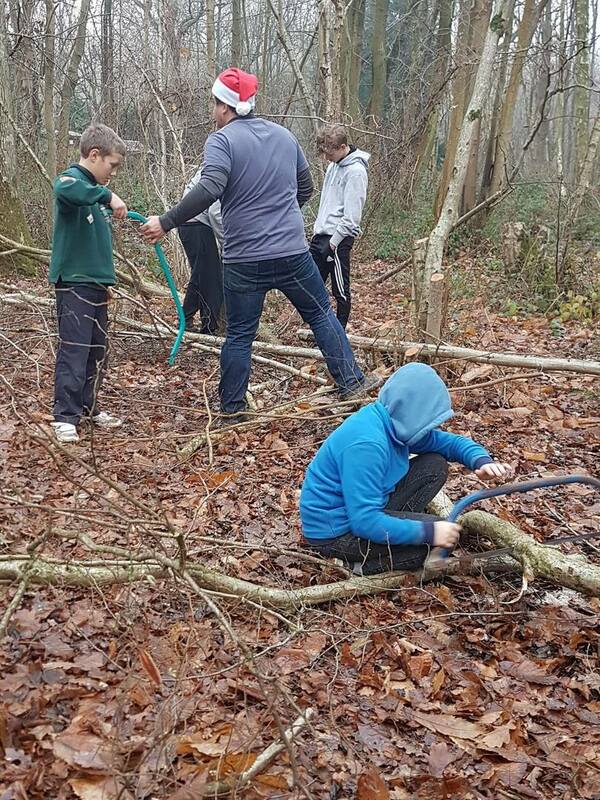 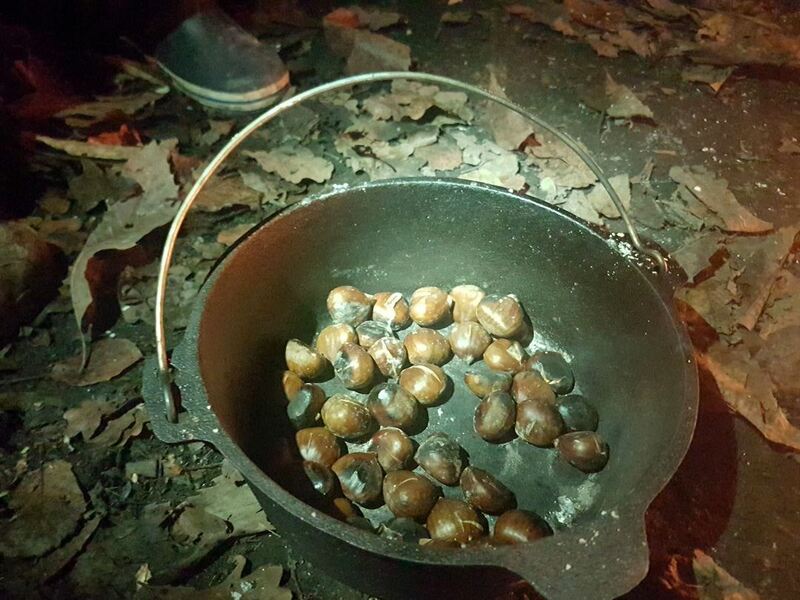 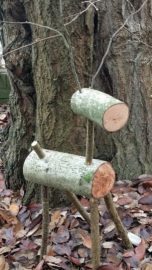 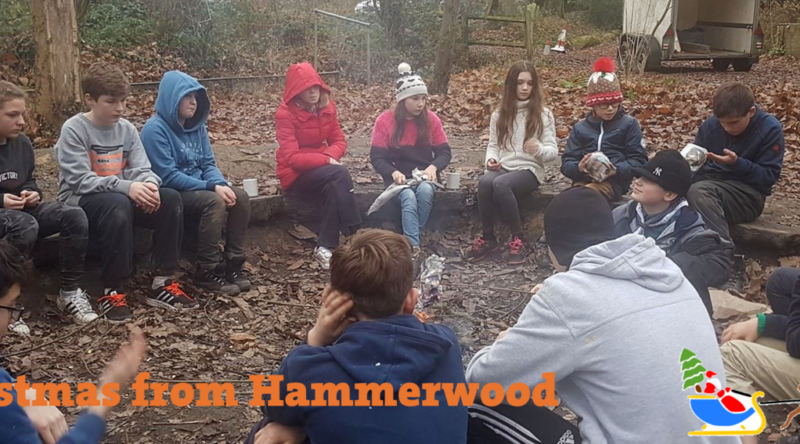 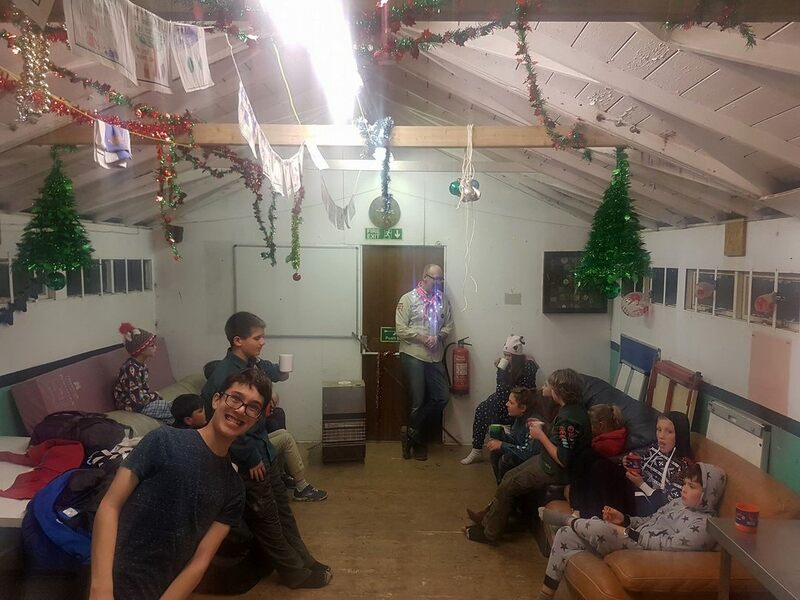 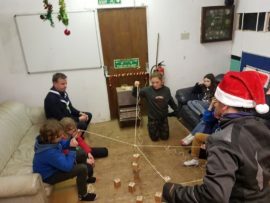 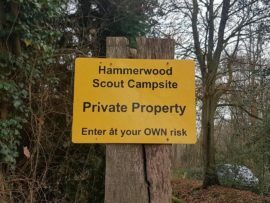 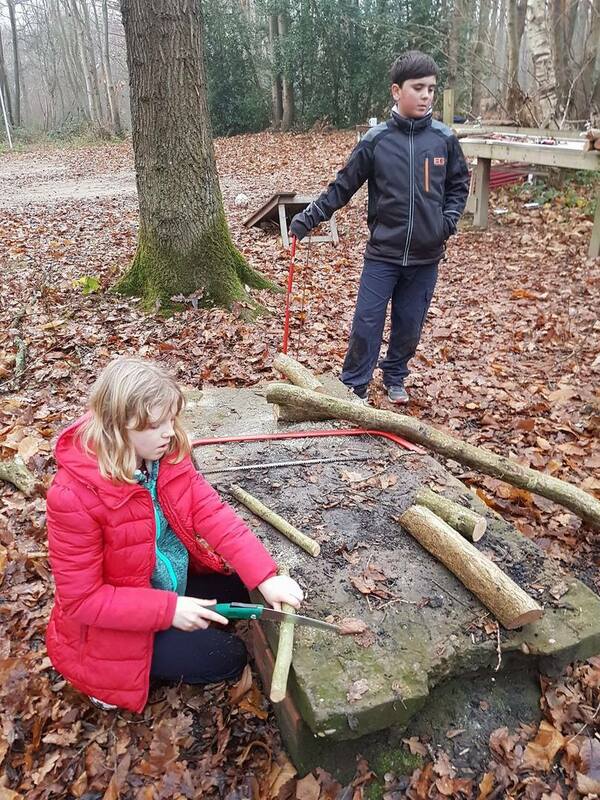 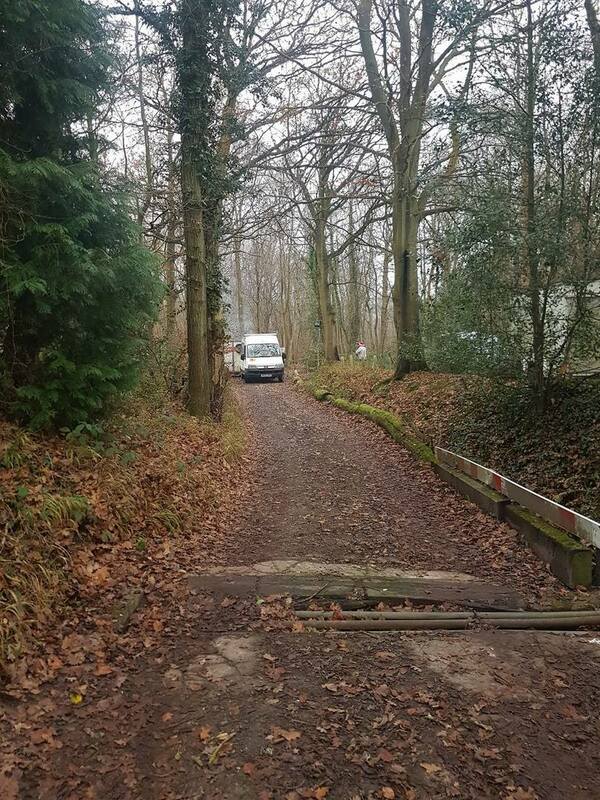 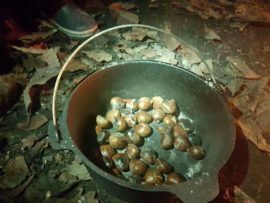 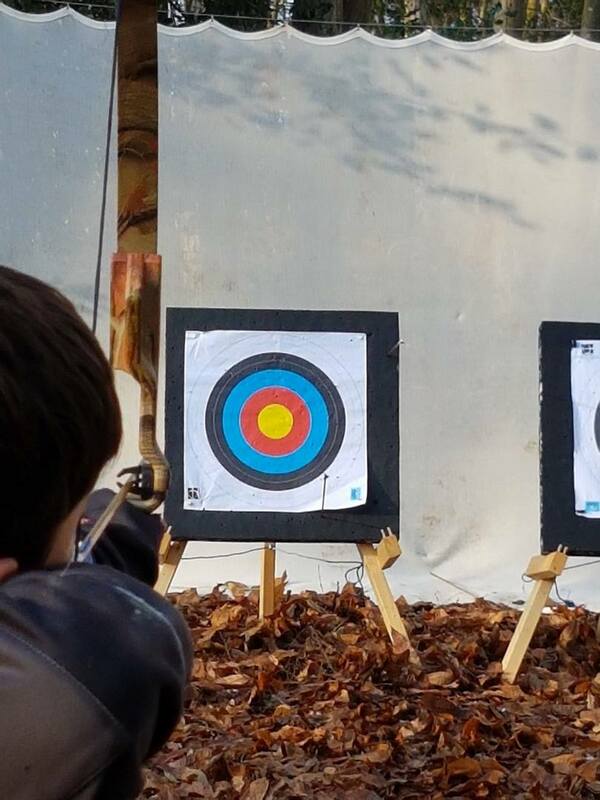 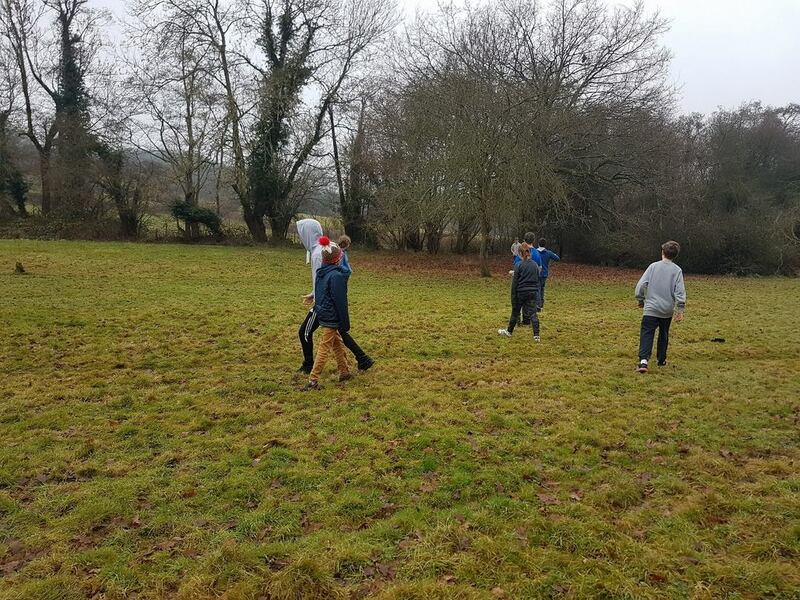 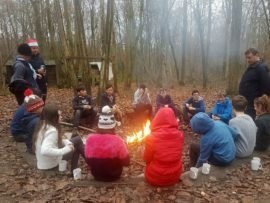 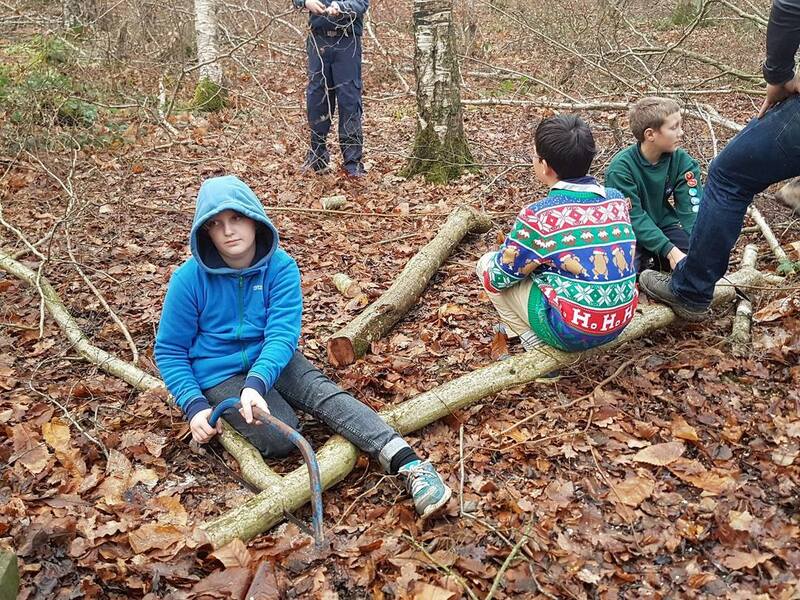 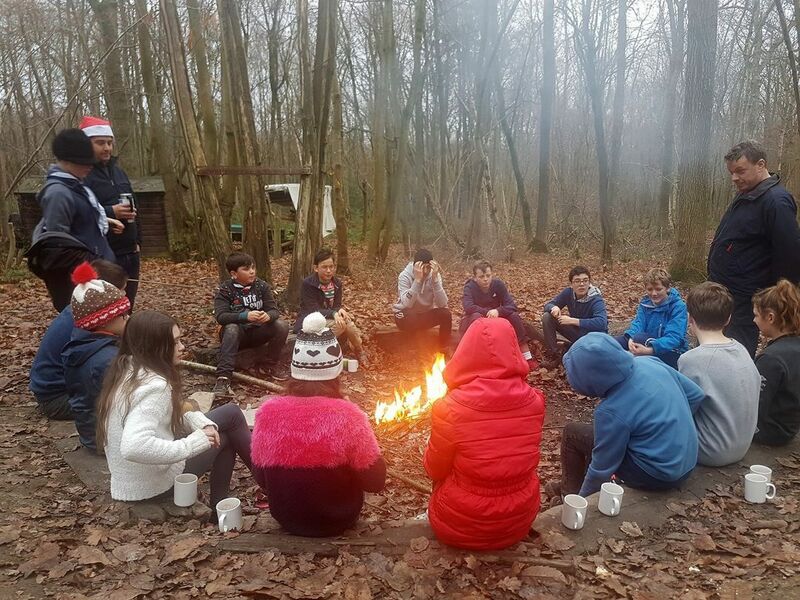 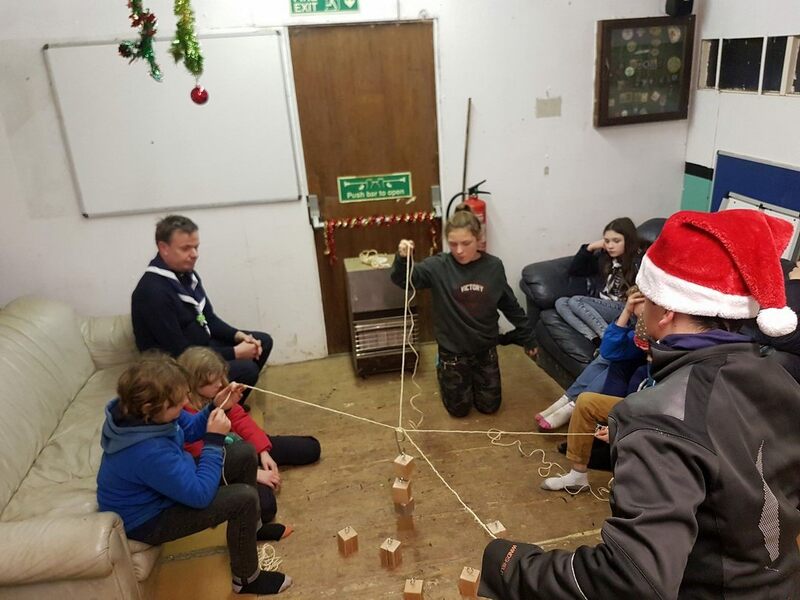 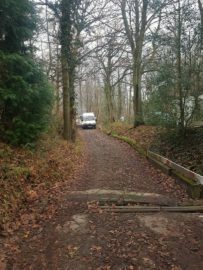 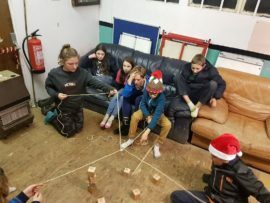 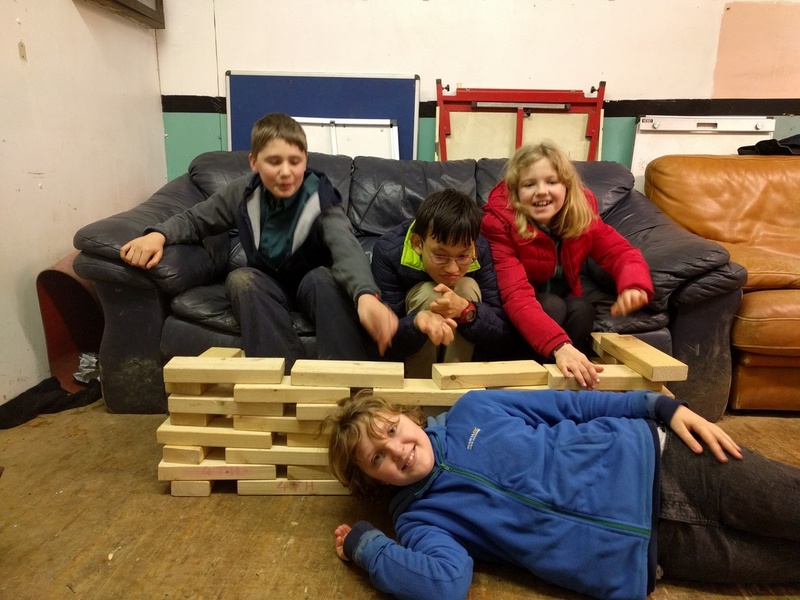 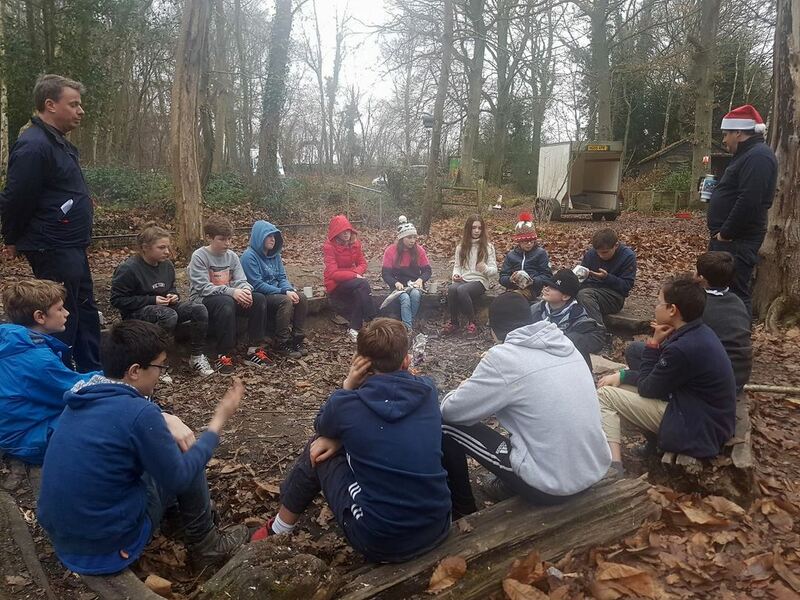 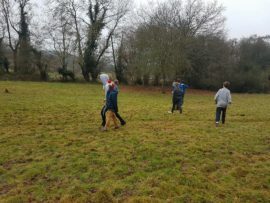 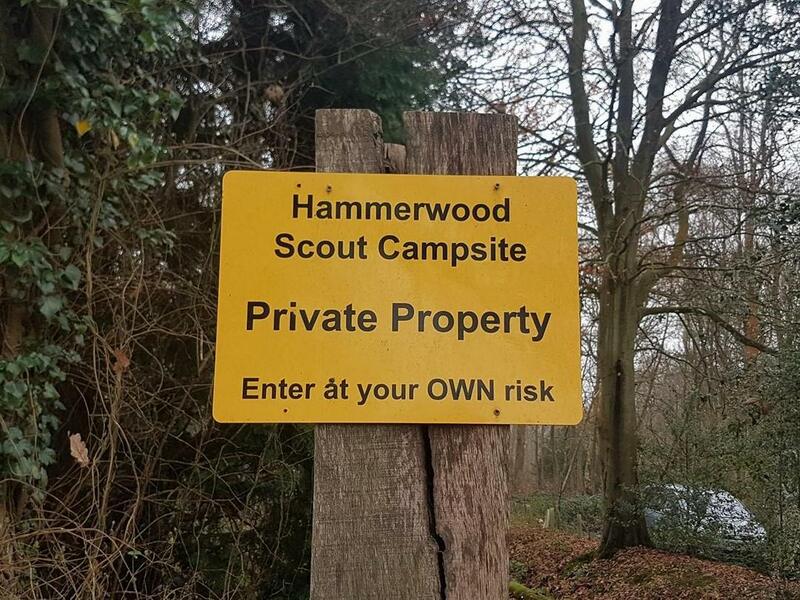 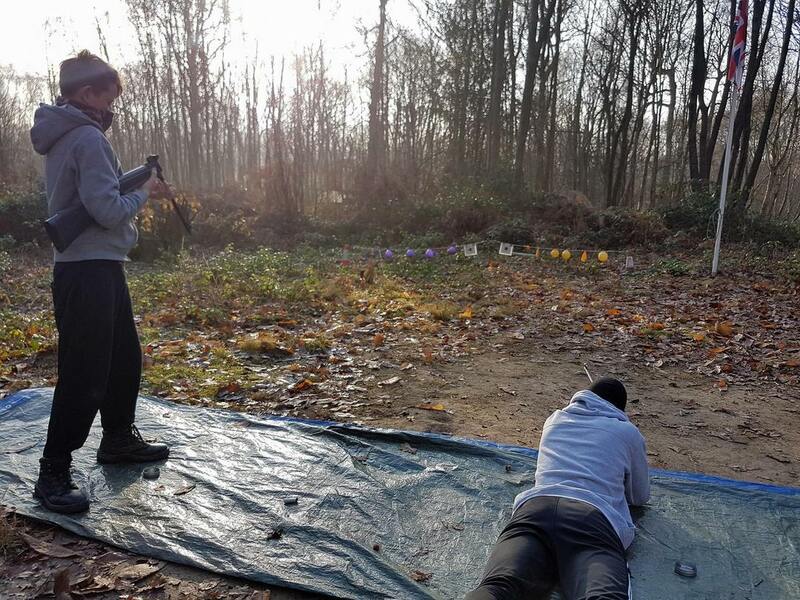 We ‘camped’ (indoors) at Hammerwood Scout Camp nr East Grinstead just before Christmas. 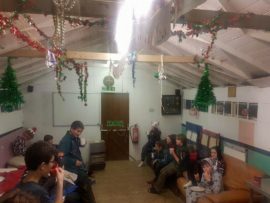 Although we started out with a more laid back programme, things seemed busier while we were actually there. 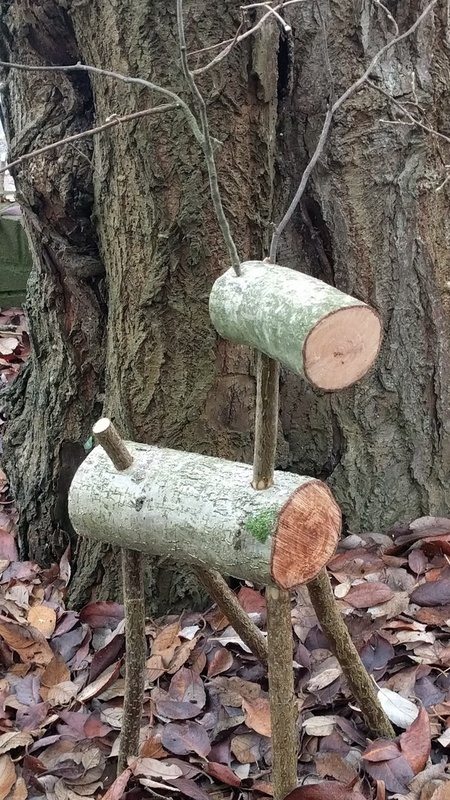 However .. 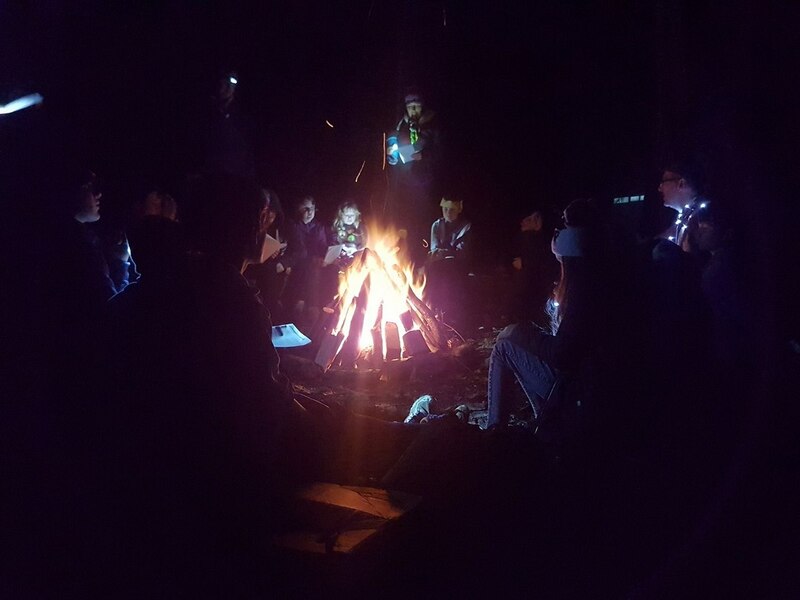 The only thing we forgot was the cheesy group photo.